Condition: New. 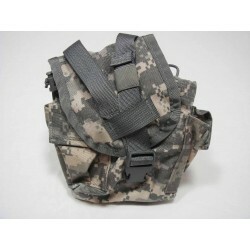 Color is ACU or Desert Camouflage, please select from drop down box. Government manufacturer is Specialty Group. 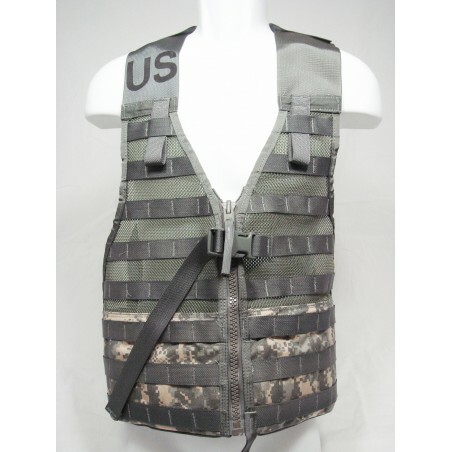 Official US Military Fighting Load Carrier Vest. Made from heavy duty nylon material this vest is designed to carry Molle Ammo and Utility pouches. One size fits all. 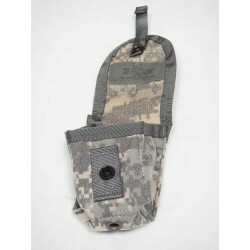 Great for hunting, fishing, paintball and other outdoor activities.